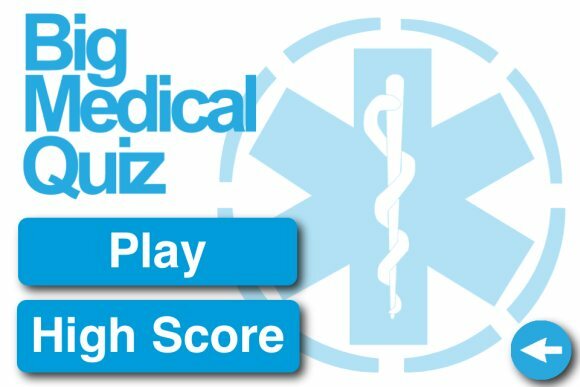 The “Big Medical Quiz” is a signature feature of the app, allowing users to compete with one another online by posting their scores on Facebook. 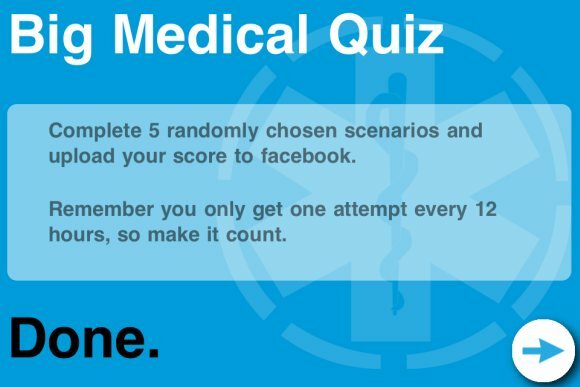 As described here, the Ward Round App represents just another example of this rising tide of the gamification of healthcare – until recently a relatively underappreciated and underdeveloped phenomenon – especially in the realm of mobile technology. The Ward Round App costs $2.99 at the iTunes store. 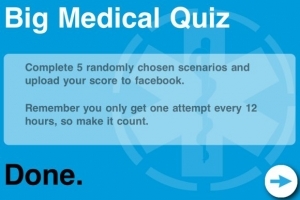 The Ward Round App is an exciting (and addictive!) 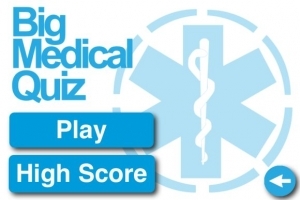 program most appropriate for medical students or residents, drilling them with hundreds of quick and interactive medical cases across a variety of specialties. Its rapid-fire nature is amenable to being played during the short periods of downtime that many trainees experience during their daily routine.